If you use your iPhone or android for just about everything, welcome to the club. It is estimated that about 60% of all cellphone users have an iPhone or android. Furthermore, about 80% of these people use their handheld device for shopping. That means they use these miniature computers for everything from choosing a lunch spot for the day to planning a holiday. Large and small businesses are discovering the value of having easily converted websites, and have joined the app community for the convenience of their customers. 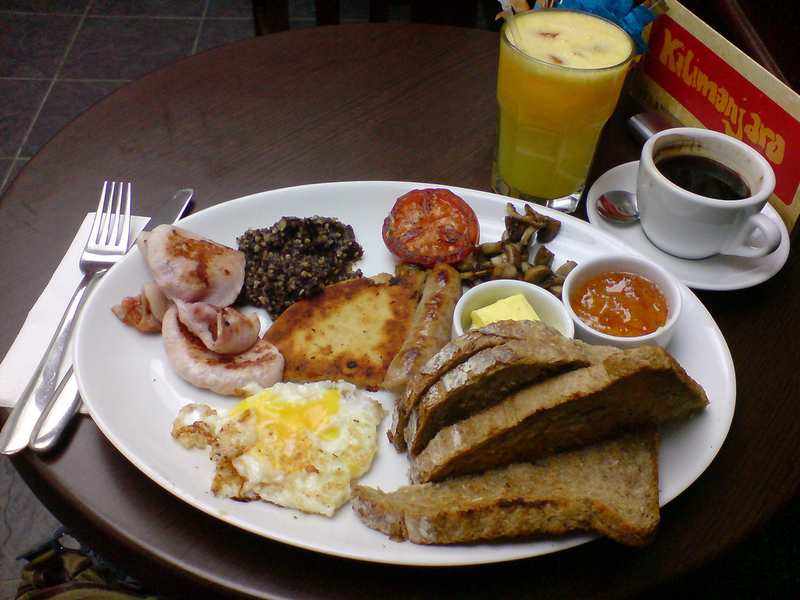 With that in mind here are some of the best hotel and bed and breakfast apps out there, today. This app receives 4 stars of 5, and is well reviewed by most visitors. 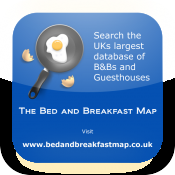 It lists over 16,000 bed and breakfast establishments throughout the UK, making it one of the most comprehensive on the market. With this app, you can link to the B&Bs website, read reviews from other travelers, and get contact information for telephone and email. You’ll also get a pin on the map showing how to find the lodgine, and get directions to the location, as well. The AA provides a comprehensive app that will guide you through thousands of Beds and Breakfasts in the UK. These places have all been inspected, and range from cozy farms and cottages to country inns and posh urban digs. The information you get with app will include the website link, telephone number, pricing, and pictures and descriptions of the facilities. The app will also display a map of the area, and allow you to explore the surrounding area. This a guide through London, and is based on the magazine by the same name. You can get listings of hotels, inns, and B&Bs broken down by areas, and find hints and tips for dining and entertainment, as well . This app also includes maps and reviews, along with pictures. 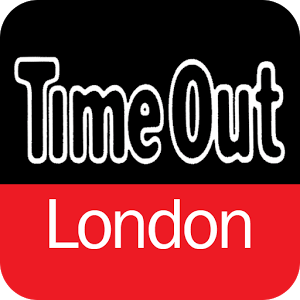 Another great guide to get you through cities, the Lonely Planet covers London, along with 125 other cities. The guides help you to navigate the streets, find hotels or other lodging, and find affordable restaurants. You can also find out what kind of shopping is in the area. The app also has phrase books for each city, and you get 5 e-books with the app. 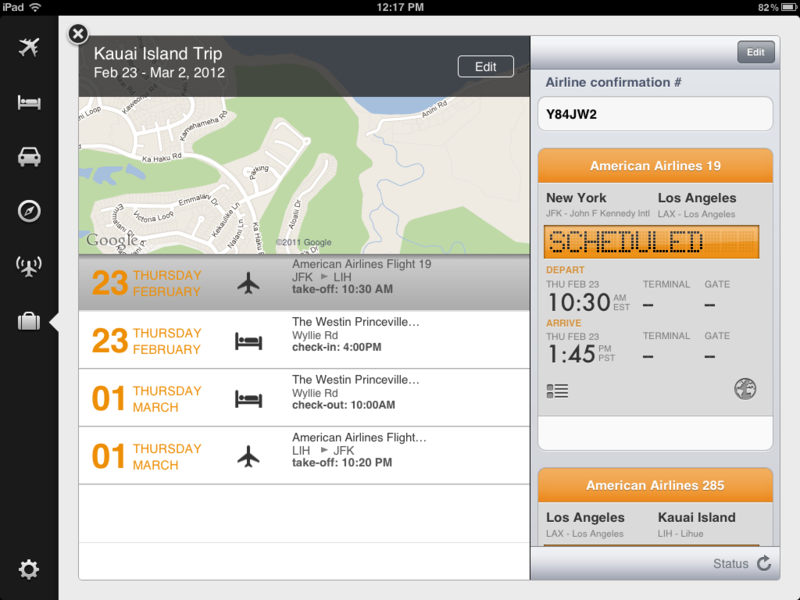 Kayak is still one of the best search apps for someone planning a holiday. You can not only search out hotels and bed & breakfasts, you can book flights and hire a car through Kayak. As with the Bed & Breakfast Guide, the Hotel Guide provides you with comprehensive listings of hotels in the UK, complete with reviews, website links, booking links, and directions. Each of the facilities mentioned have been inspected by the AA, and earn their stars through quality service, clean facilities, and up to date amenities.